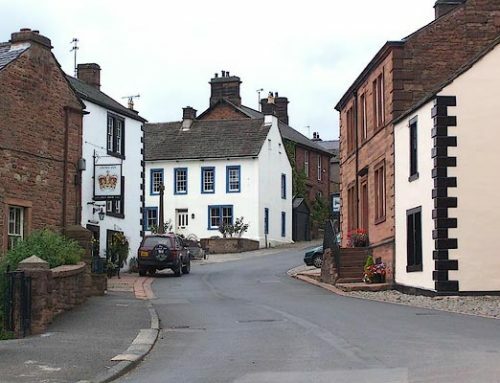 Armathwaite Cumbria is a pleasant Cumbrian village with the The River Eden flowing through it, and renowned for its salmon fishing and superb walks along the river. It contains Armathwaite Castle (below), a four story pele tower in a glorious position by the River Eden, adapted into a country house in 1752 by William Sanderson. There used to be a working woollen mill in the village until recently. The Eden Gorge, between Lazonby and Armathwaite, is one of Cumbria’s best kept secrets, but is now inaccessible to the public. The Village has two pubs, the Dukes Head and the Fox & Pheasant as well as two local stores. 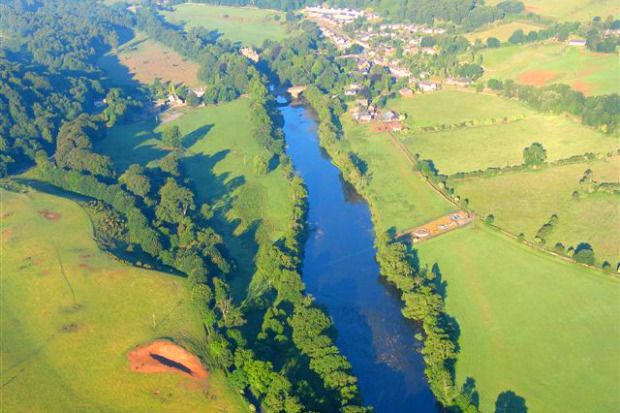 Just south of Armathwaite, right beside the river Eden, there are five carvings of remarkable faces carved in the sandstone cliff. The small chapel of Christ and St Mary, originally built in 1402, has some lovely stained glass windows in the east end by the William Morris Company, one designed by JH Dearle, and the other by Sir Edward Burne-Jones. 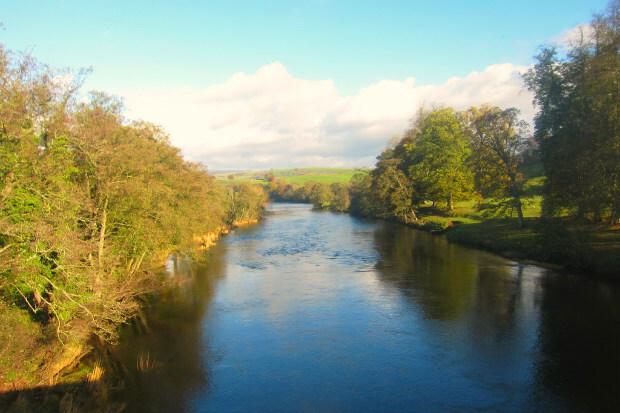 Armathwaite is home to several producers and bottlers of Eden Valley natural mineral water, including ‘Aqua Pura’. 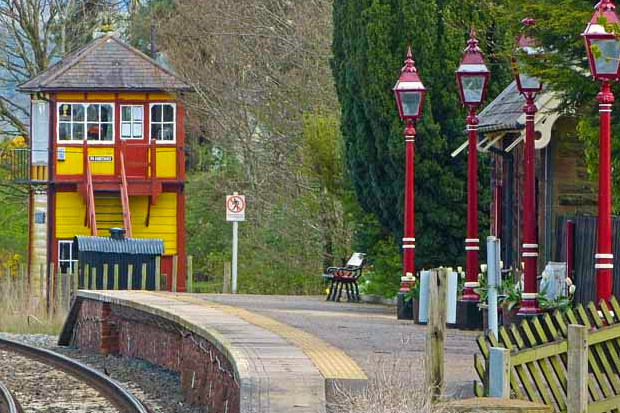 The Friends of the Settle-Carlisle Line have restored the signalbox (see gallery), as the line leaves Armathwaite station towards Carlisle.